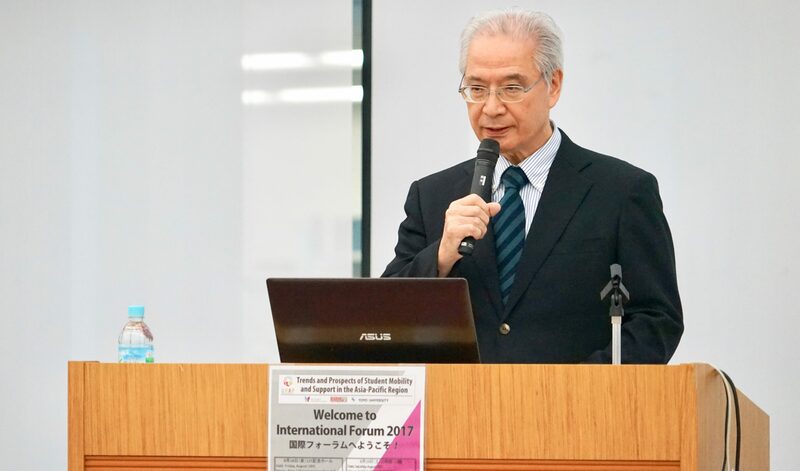 On August 18 and 19, 2017 UMAP International Secretariat, in collaboration with Japan Association for International Student Education (JAISE) held the UMAP International Forum 2017 at Toyo University (Tokyo, Japan). 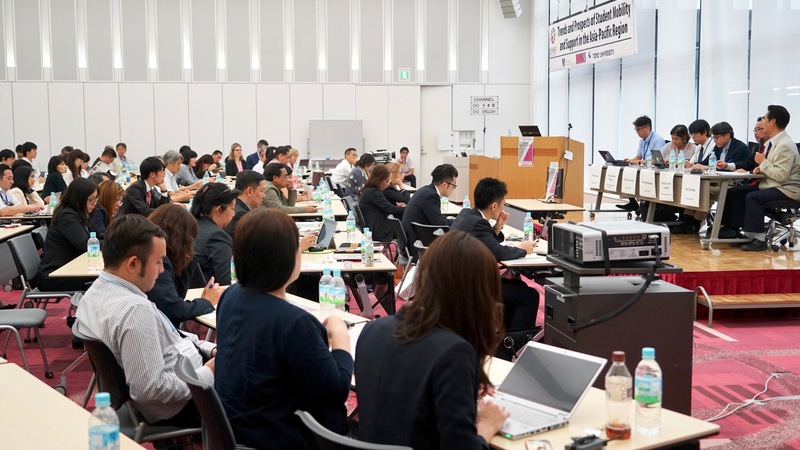 More than 150 professors, scholars, government officials, and other delegates from throughout the Asia-Pacific region attended the Forum. Exploring “Trends and Prospects of Student Mobility and Support in the Asia-Pacific Region,” the Forum was a tremendous success. In their keynote addresses, Prof. Christopher Ziguras (the International Education Association of Australia; RMIT University), Dr. Christine Farrugia (Institute of International Education (IIE)) and Ms. Jacquelyn Hoult (Canadian Bureau for International Education (CBIE)) shared their experiences and perspectives on student mobility. Following the keynote speeches was a panel discussion on “Future Development of UMAP”. In an open and amicable atmosphere, the esteemed panel shared innovative ideas initiated and had a fruitful discussion. 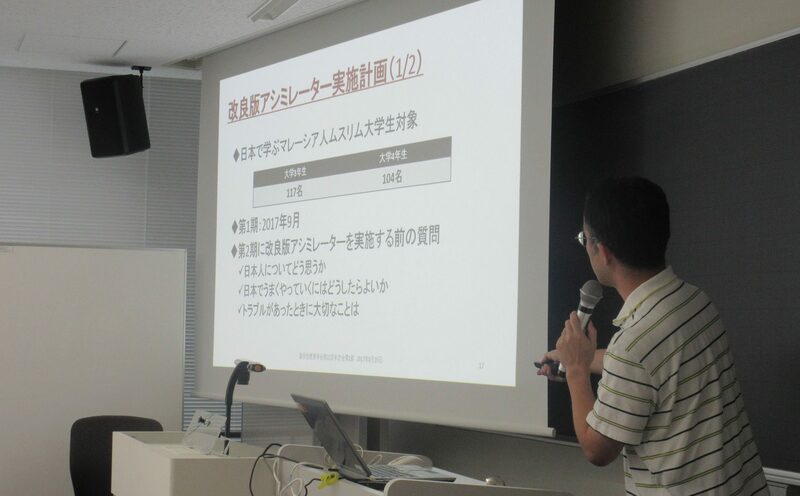 In the morning of August 19, the UMAP International Forum continued with workshops on “Why UMAP?”, “Meet UMAP Members” and “Good Practice of Education and Employability with Career Design”. Highlighting ideas made in the International Forum, positioning UMAP in the region, and mapping out UMAP journey of development, the workshops engaged 25 delegates in defining UMAP’s current problems, showcasing UMAP’s strengths, and proposing initiatives for growth. The workshops not only examined different angles of student mobility, but also facilitated the exchange of insightful views for helping youth prepare for their future careers. 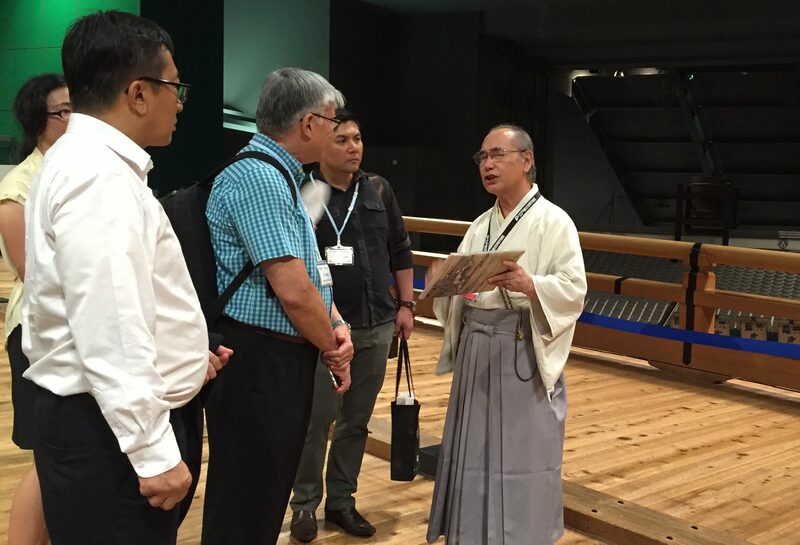 During the afternoon of August 19, the International Forum concluded with a trip to Tokyo’s Edo Museum. 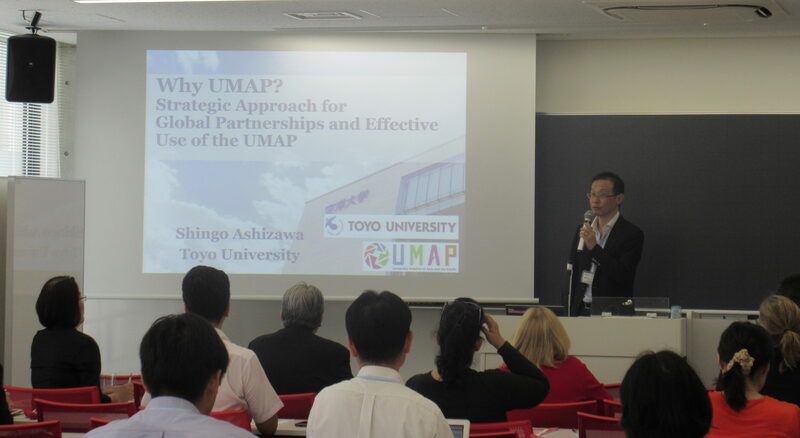 UMAP would like to sincerely thank everyone who joined us for the UMAP International Forum. Because of your attendance and active participation, the UMAP International Forum 2017 was a huge success.